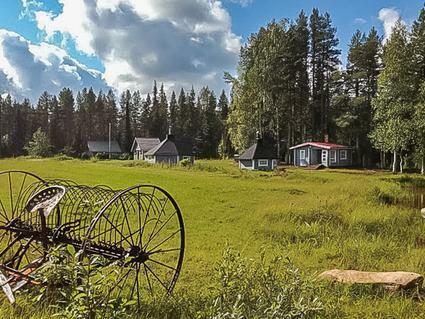 The cosy holiday cabin, Koivuhovi is situated by the lake Koivujärvi in the south part of Kittilä commune, 115 km north from Rovaniemi. The cabin has living room, sleeping alcove (no door) with a double bed, loft (15 m²) for 4 persons, kitchen and electric sauna. The cabin has an excellent beach (shared use) with shallow sand bottom and a pier. 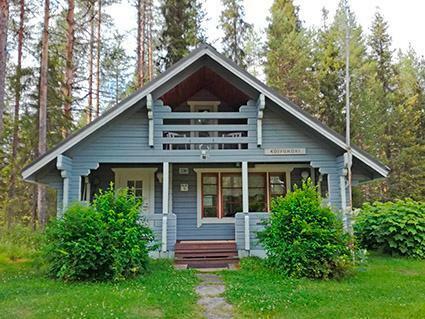 In shared use with cabin 10781 Pikkuhovi: a boat, a barbeque hut and wood heated lakeside sauna. 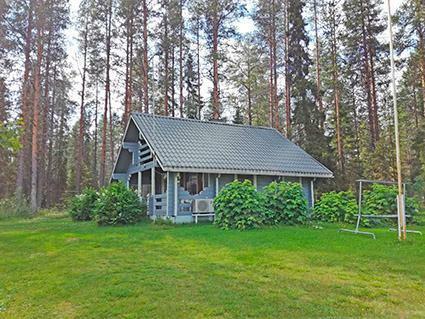 About the usage of the lake shore sauna must be agreed with other users with reservation list. 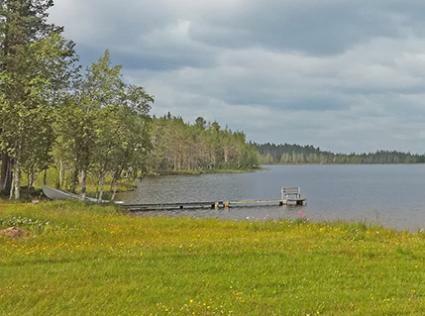 The clients of Pikkuhovi cabin have priority in using the lakeside sauna. Lohiniva village (grocery, service station) 22 km, Rovaniemi 115 km. 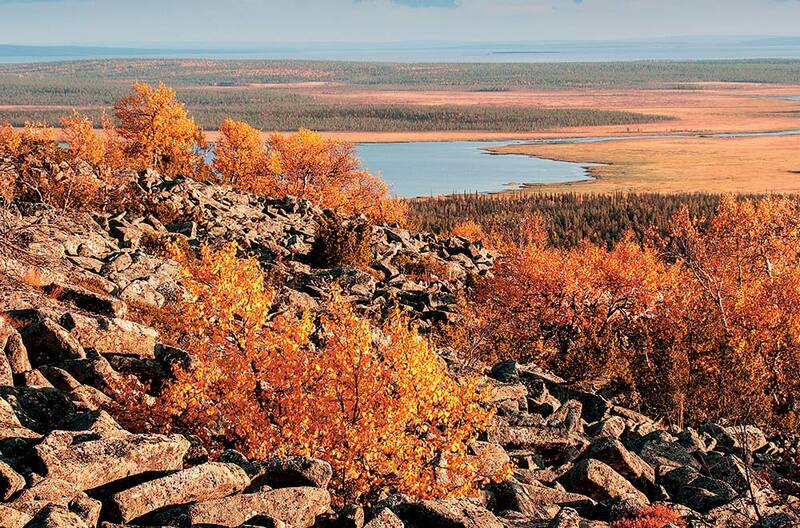 Koivuhovi is surrounded by good and diversed hunting and berry picking grounds. 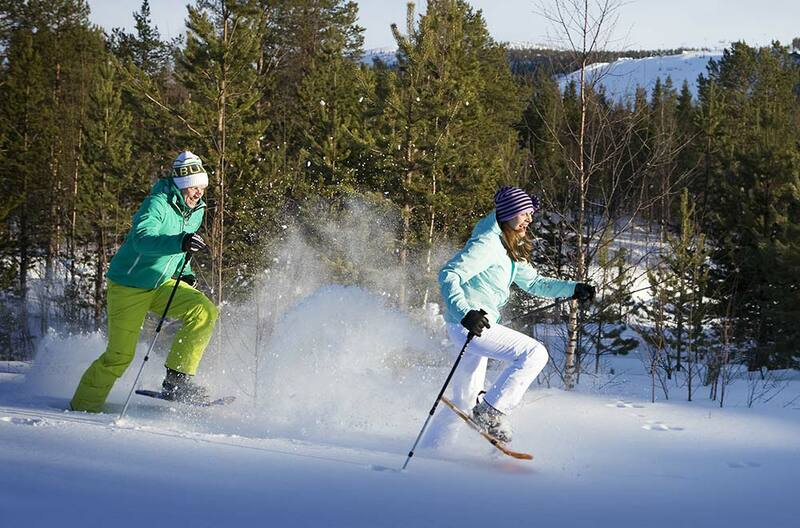 From the cabin 3 km and 6 km classic style cross country skiing tracks maintained by the owner, from 1 km distance there is an illuminated skiing track. Additional service: Equipment rental from the owner. 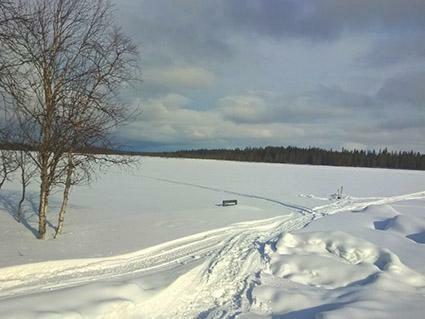 The cabin can be reached by car during summer and winter. Heating plugs for 2 cars.